Retire to the ultimate Retirement Community. Ocean Gardens - Panoramic Views of the Ocean!! 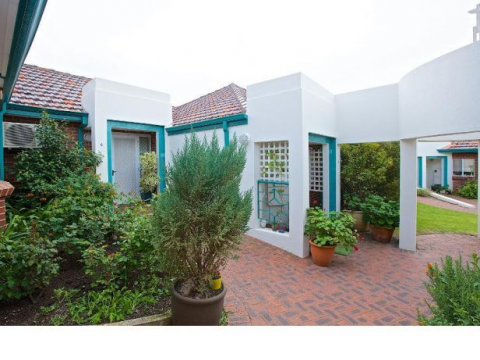 downsizing.com.au has 457 live listings in Perth, WA of which, 434 are for Sale and 19 are for Rent, to ensure you find the perfect your retirement village. 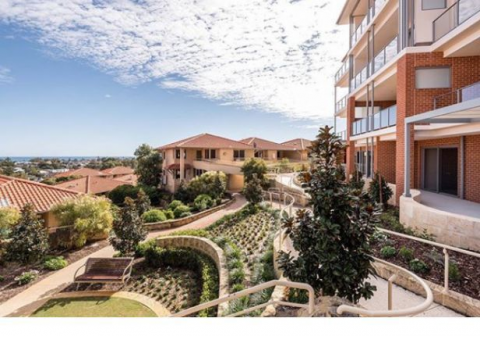 See a list of retirement villages in Perth, WA to understand what you need to know before purchasing the right retirement villages for you.